He needed a fake girlfriend on his arm, but he got a real lover in his bed, and if they aren’t careful, their passion may just sweep them away. Dana, newly fired from her position at Parker Industries, has no issues telling her former boss, one delicious Cole Parker, just what she thinks of him. When he offers her an absurd amount of money to grace his arm for the next few weeks, she’s suspicious, but she agrees. After all, it’s just for the press and his family, right? 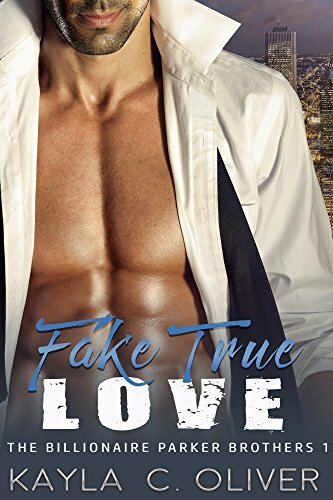 In his arms, the lines between reality and role – blur, and they find themselves falling in love, but when she discovers the real reason why he needed a fake girlfriend, he’ll need more than money to get her back.